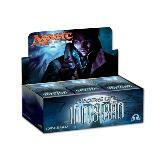 card sleeves and deck boxes to look after your cards too. 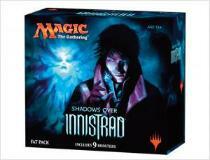 FREE starter deck to get you off and running. 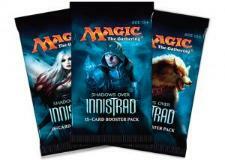 Then drop in to one of our Magic events and play for real. our Events Page for more details. can find them on the right hand side of this page.